Vi Agroforestry is a Swedish development cooperation organization, which is fighting poverty and improving the environment through tree planting in Africa. Lars Idermark, President and CEO Södra. “Södra and Vi Agroforestry share the view that the forest creates value for people, society and the environment. 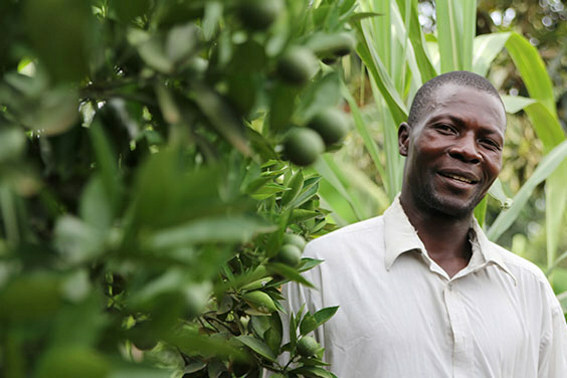 Vi Agroforestry focuses on long-term sustainable solutions to combat poverty. The trees that are planted also help to improve the climate. 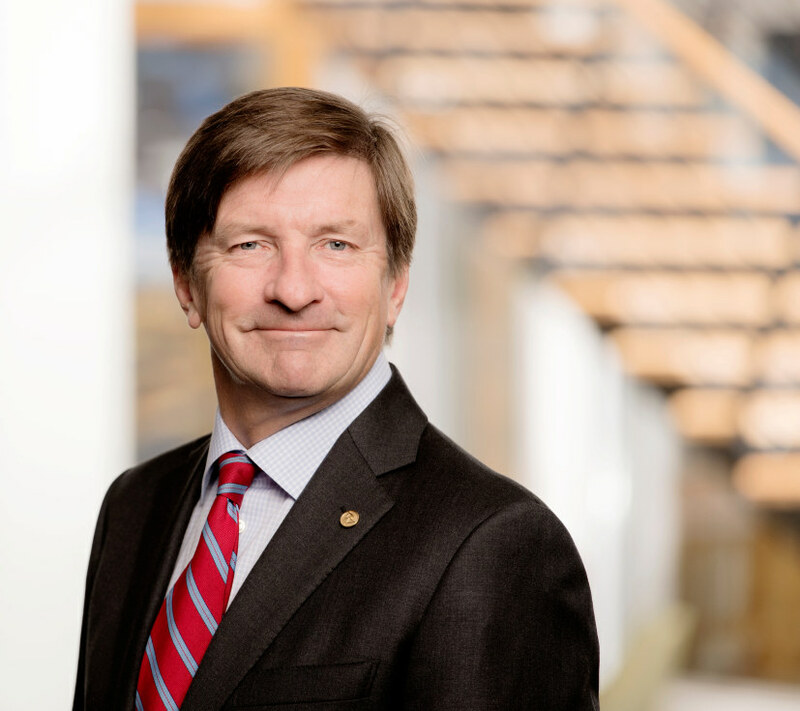 It is a natural step for us at Södra to work towards ensuring that more people can contribute to and benefit from the growth and positive climate effects of the forest. It is a win-win situation for all involved,” says CEO Lars Idermark. Vi Agroforestry (Vi-skogen) is a Swedish development cooperation organisation, fighting poverty and improving the environment through tree planting. They do this together with small-holder farming families and farmers’ organisations in the Lake Victoria basin in East Africa. The foundation of Vi Agroforestry’s work is sustainable agriculture and agroforestry – growing trees alongside crops and livestock. It provides increased access to food, access to sustainable energy sources, more income. Sustainable agriculture contributes to the mitigation of climate change and protects against the negative effects of climate change. Since its inception in 1983, Vi Agroforestry has reached over 2,3 million people through education, advisory and services. ”The rainwater that rushes down from the mountains used to destroy our crops, but with Vi Agroforestry's help we have planted trees that protect the soil from being washed away, constructed terraces and created a sustainable agroforestry farm with terrace cultivation, a kitchen garden and a water-collection tank.” Nyibona Esperence, Rwanda. ”Having a strong network is important. I am a member of Money Maker Woman's group. We have received training in sustainable agriculture through Vi Agroforestry. Sustainable development requires cooperation, and for success in the future our neighbours need to be on board too.” Roselyn Juma, Kenya. 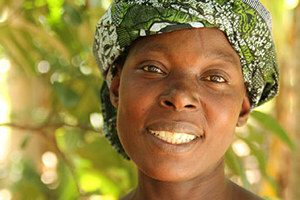 ”Through Vi Agroforestry we have attended courses in equality. Beforehand, as a man, I was seen as the head of the family and I was expected to take all responsibility. Now we share responsibility for the farm and I have begun to help in the kitchen. 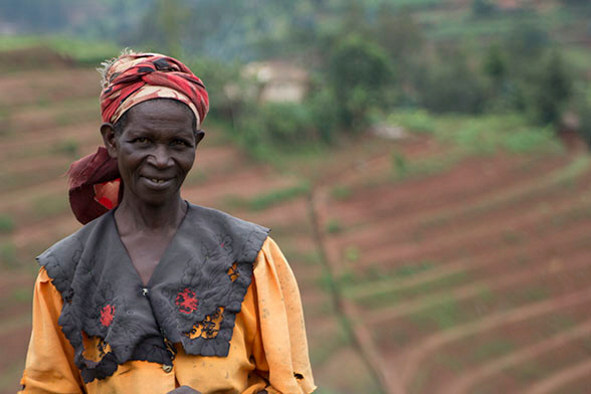 Sharing chores equally in a family makes a big difference.” William Katende, Uganda. 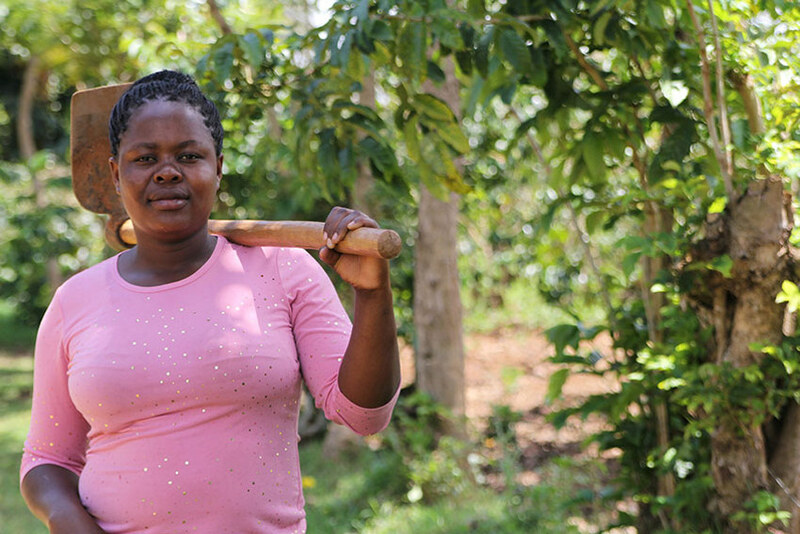 ”Vi Agroforestry's training has helped me to make big changes. I began using agroforestry on our small farm. It made my life better: now I use the land more efficiently and both my harvests and my income have increased.” Moderata Josephia, Tanzania.